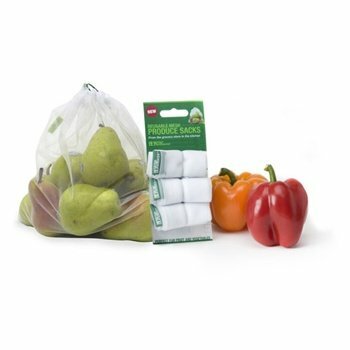 Can I freeze food and defrost it before placing it in a bucket? 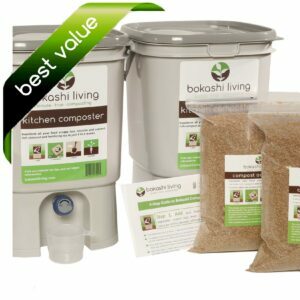 FAQs › Category: bokashi composting questions › Can I freeze food and defrost it before placing it in a bucket? Can I freeze food and defrost it just before placing it in a bucket? I try to open my bucket not more than once a week. Yes it is completely acceptable to do that. Just remember that you should add the bokashi bran AFTER the food comes out of the freezer, not before, as you do not want to damage the bokashi microbes by freezing them. Water(humidity) content is critical in bokashi fermentation success, within freezing the water will convert to Ice which is bigger in size than water in volume so it ruptures the fruit and veggies cell walls, after melting water content will not be encluded within intact cell , consequently high humidity content will be in the medium making it more liable to rotting.